Shahid Shafi identifies as a Republican because of his firm belief in small government, lower taxes and secure borders. But his commitment to core GOP values hasn’t shielded him from ire within his own party. 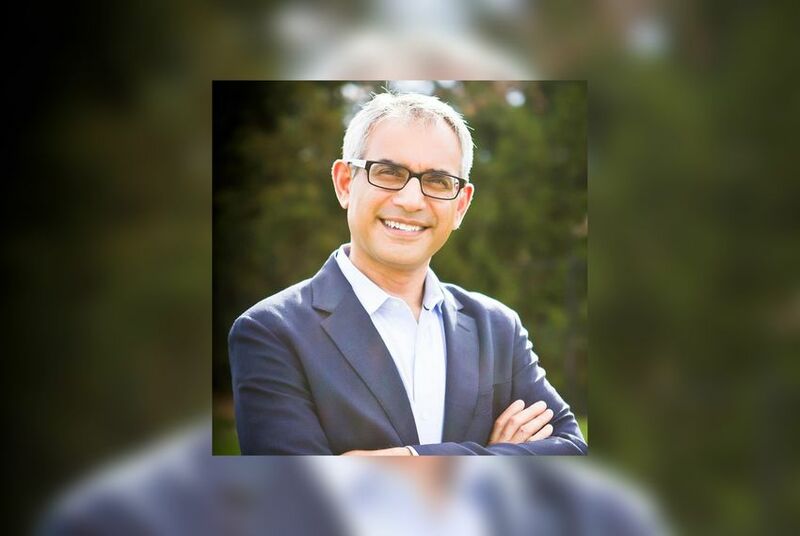 A group of Tarrant County Republicans will vote Thursday evening on whether to remove Shafi as vice-chairman of the county party after a small faction of members put forth a formal motion to oust him because he's Muslim. Those in favor of the motion to recall Shafi, a trauma surgeon and member of the Southlake City Council, have said he doesn’t represent all Tarrant County Republicans. They've also said Islamic ideologies run counter to the U.S. Constitution — an assertion many Texas GOP officials have called bigoted and Shafi himself has vehemently denied. Thursday’s motion “is about religious prejudice,” said Darl Easton, the Tarrant County GOP Chairman who appointed Shafi to his role in July. It’s unclear whether Thursday’s vote will happen in public, behind closed doors or be delayed indefinitely, Easton said. The Star-Telegram reported that, since the movement to remove Shafi has picked up steam, it has expanded to also target some of his defenders, including Easton and a Republican party official who is married to a Muslim. “Here are the facts. I have never had any association with the Muslim Brotherhood nor [the Council on American-Islamic Relations] nor any terrorist organization,” he wrote. “I believe that the laws of our nation are our Constitution and the laws passed by our elected legislatures — I have never promoted any form of Sharia Law. I fully support and believe in American Laws for American Courts. “I am honored to be an American and a Republican,” he concluded. Jeremi Suri, a professor of public affairs and history at the University of Texas at Austin, said claims that Shafi’s religion impede his ability to work with the Republican party are “completely unfounded.” He compared the attacks against the surgeon to rhetoric the Ku Klux Klan used in the early 20th century against Catholics and Jews running for political office. “The Klan argued that if you’re a Catholic, you obviously put the pope before the country so how could you be an American leader? That’s the same argument this Tarrant County group is making," said Suri. Brendan Steinhauser, an Austin-based GOP strategist, worries that Shafi's ousting would harm the Tarrant County GOP and state party in the 2020 elections. “These are the kinds of headlines the party doesn’t need right now,” Steinhauser said. "Doubling down on shrinking the tent is a very bad idea. It does make me wonder what’s next. Are they going to say no Catholics can be in a leadership positions in the party or no Jews? I mean, what is the religious standard that they want to impose?" Easton, meanwhile, said he felt optimistic the vote to recall Shafi would fail, but feared that the push for his removal already has driven a wedge between members of his party.